How Can Nevada Casinos Cash In On Legal Cannabis? In order to operate, casinos must be in accordance with federal laws or run the risk of losing their state gaming licenses. Nevada has endured its share of counter-intuitive laws handed down by city and state officials when it comes to cannabis. The plant’s lack of federal legality has painted the state’s powerful gaming establishments into a corner since most tourists who visit the city in hopes to consume marijuana cannot legally do so in their casinos. A week ago, Nevada’s Legislative Counsel Bureau injected a commonsense opinion into the battle, noting that local municipalities could issue permits to businesses interested in operating designated areas (lounges, venues and festivals) for public cannabis consumption. On Wednesday, Nevada Gov. Brian Sandoval took a necessary step by ordering a committee to recommend policies that will foster an improved relationship between gaming establishments and recreational weed. In an executive order, Gov. Sandoval instructed the Nevada Gaming Policy Committee to tackle basic issues such as whether cannabis-related events or promotions would be permitted by hotels and casinos. Gov. Sandoval has not supported the opening of cannabis lounges, deeming them to be too risky given the current, anti-marijuana leadership in Washington. Yet, Sandoval still sees a very obvious need to find a middle ground. Conventions are a major financial draw for Nevada, Las Vegas in particular and a growing number of pot conventions are bringing in hundreds of thousands of tourists. Gaming establishments that do not engage with cannabis businesses can lose out on money and promotional gains that come with such conventions. So, even if marijuana isn’t used, is it appropriate to host a convention where bongs and pipes are being sold? And there are other questions, too. Any money that comes out of something illegal, when it is transferred to buy something, it’s considered money laundering… What if the patron gambles with that cash and the casino knows? These are among the questions that the committee (set to meet by Dec. 15) will have to grapple with and offer viable policy changes by June of 2018. Licensed gaming establishments have to tread a very thin line in their dealings with cannabis-based organizations. In order to operate, they must be in accordance with federal laws or run the risk of losing their state gaming licenses. 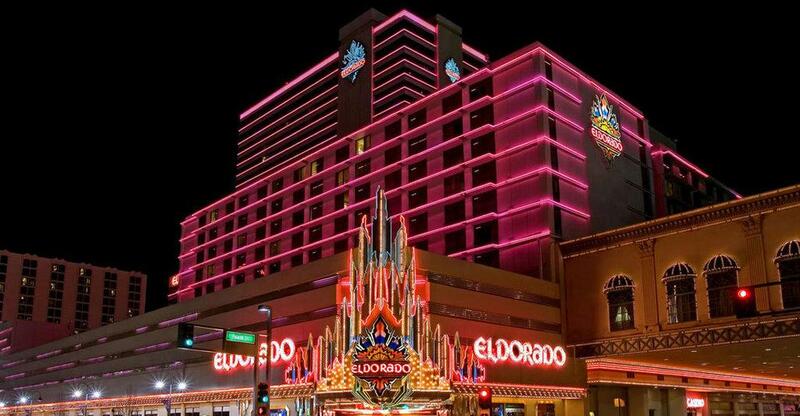 Casinos, hotels, and bars have a lot at stake in an economy that depends heavily on them. Losing gaming licenses could mean thousands of job losses among other ripple effects. However, state leaders MUST address these issues for the benefit of tourists as well as revenues. We might finally be on track to commonsense cannabis policy in Nevada sooner than expected.